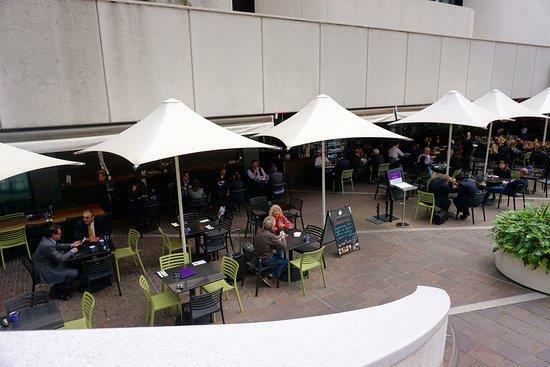 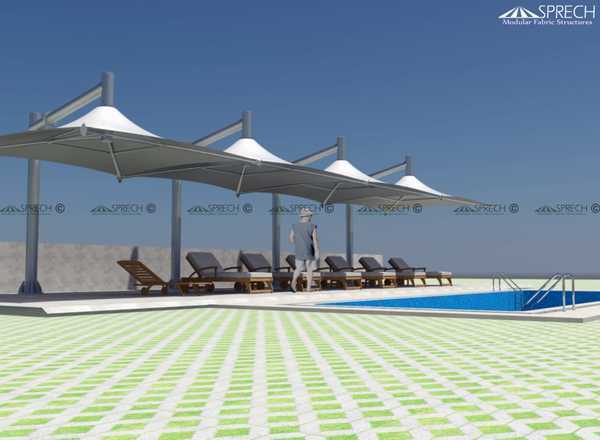 Modern Pool sides cover are perfect choice of shade structures for those seeking reliable Sun shades solution by blocking out the sun’s harmful rays without losing the aesthetic of their swimming pool or outdoor open areas. 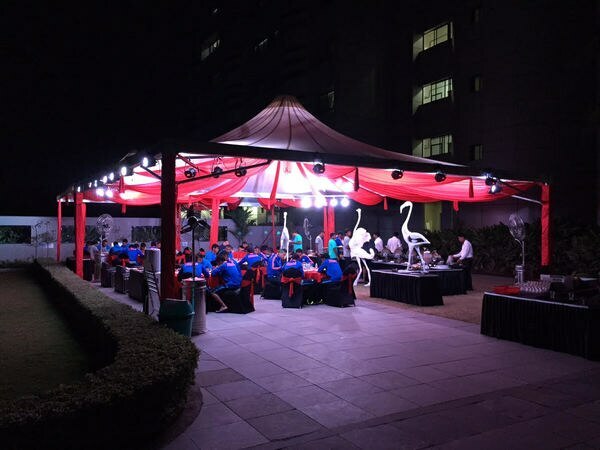 Our swimming pool shade structures are built with PVC coated premium fabric materials supported by sturdy, and galvanized steel frameworks for long years weather protection. 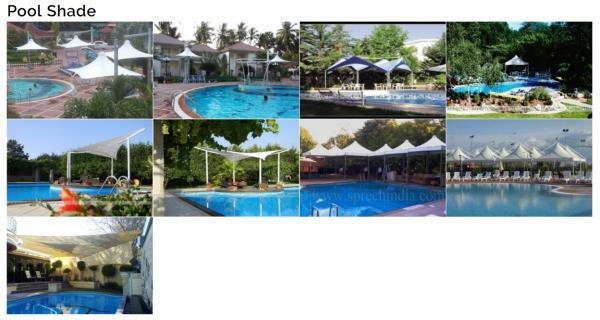 We’re premier manufacturer and suppliers in Indian market by providing an excellent range of sun shade sails solution for swimming pool, poolside areas. 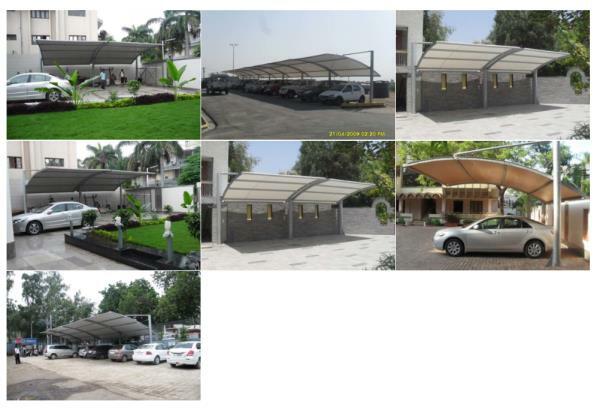 Get a customized sunshade solutions at most reasonable price today!